A Northern Irish politician who called for a ‘conscience’ law to allow Christians to discriminate based on sexuality has been handed the country’s equalities brief. 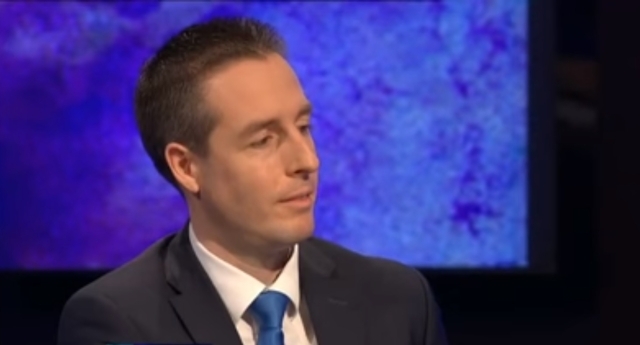 Democratic Unionist Party politician Paul Givan was appointed as Minister for Communities today – a brief that includes “policy responsibility for gender and sexual orientation”. The news is surprising… given that in 2014 Mr Givan proposed a law that would have legalised discrimination based on sexuality. The MLA tabled a ‘conscience’ bill in the Northern Ireland Assembly in 2014 that would exempt people with ‘strongly held’ religious convictions from equality laws – allowing them to discriminate against gay people on the grounds of religion. He claimed at the time: “Equality is about ensuring that everybody in society is allowed to live out their lives. “We now are heading towards a community where it’s not just about live and let live – people are now saying, ‘you need to affirm my particular lifestyle and if that goes against your conscience, you have to do that’. However, his proposed bill never made it onto the statute books due to opposition from every non-DUP party in the Northern Irish Assembly. Givan has also expressed hostility towards the country’s Equality Commission, accusing them of “dragging Christian families through the courts because of their deeply held religious beliefs” in cases surrounding homophobia. The appointment has been met with extreme concern from LGBT activists.